Feel renewed and refreshed in this peaceful flow that slowly relaxes and opens your body. 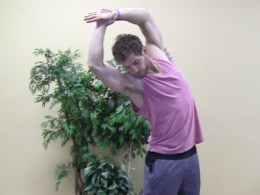 Relax into this peaceful stretch flow that gently opens hips, hamstrings and low back. Move at a slow, restorative pace to feel renewed in body and mind. Relax and renew your body in this peaceful flow. Flow into your place of inner stillness with this peaceful gentle flow class. Renew and rejuvinate your body in this calm peaceful flow. Flow and renew in this calm peaceful class. Peaceful, calm flow perfect for beginning or end of day. Create calmess throughout body, mind and spirit in this peaceful, slow moving class. 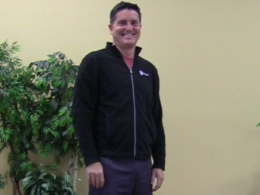 Smooth, calm flowing poses restore and renew your body, mind and spirit. 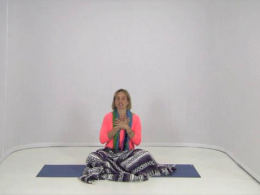 Open your heart in this easy smooth flowing class. 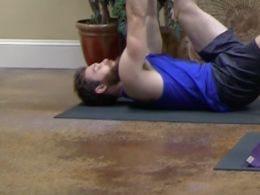 Open hip and the connective tissue around the hip flexors to relieve tightness in hips and hamstrings. Relax and renew in this gentle flow. Slow easy flow designed to relax and renew the body. Calm, peaceful flow to restore and renew. Restore and renew in this calm flow. Peaceful flow perfect for releasing stress and renewing body, mind and spirit. Peaceful flow perfect for all levels. Enjoy a peaceful, calm flow that inspires you from within.